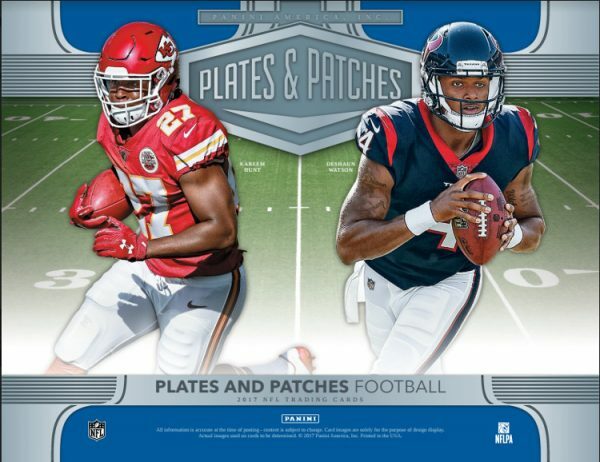 – Staying true to the name, Plates & Patches football is back with a guaranteed printing plate and patch per box. Look for one autographed printing plate per case! 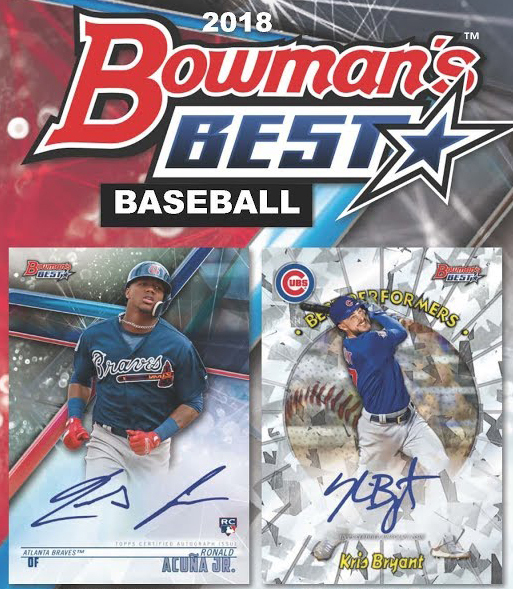 – Each box also delivers either a retired/veteran autograph or a rookie patch auto (all #’d/99 or less)! 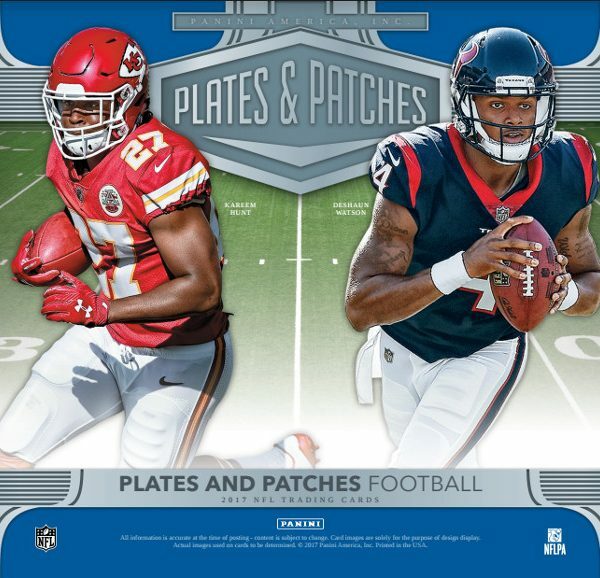 – Expanded patch windows on the Rookie Patch Autographs makes these true rookie cards even more desirable than in years past, look for 1-of-1 NFL shield versions! – Hunt for massive patch cards in Full Coverage and Double Coverage. Search for Full Coverage Red parallels, which features a Brand Logo or Laundry Tag #’d/5, and one-of-one gold parallel with a NFL Shield! – Find amazing on-card autographs of the best current and retired players the NFL has to offer in Marquee Marks and Canton Calligraphy.